This entry is from our Expert Guest series where funding professionals share their best tips on fundraising tactics. Whether you are looking to raise money for a friend with cancer, pay for your back surgery, or send your grandparents to Fiji for their 50th anniversary, crowdfunding is one of the most effective ways to accomplish your goals. You have to do it right. Of the countless campaigns that I see on a daily basis, maybe 1-2% effectively leverage psychology, social media, and storytelling to reach a wide audience and raise the necessary money. In this article, I am going to help you join the 1%. I am going to detail all of the basics of personal crowdfunding, common mistakes, and a few nifty psychological hacks that will immediately increase donations. If you implement the following advice into your fundraisers (online and offline), I promise that you will see results like never before. Before I delve into the specific tactics, I want to make one extremely important point. Personal crowdfunding is not the same as business crowdfunding. While there are plenty of universal principles that apply to all fund-raising campaigns, you cannot run a personal crowdfunding campaign the same way that you run a business campaign. The primary reason being that you have no product to sell or offer to make. This means that your focus must be on your story and the impact of potential donations. Not a product or service. With that in mind, here are the 5 basic tenants of person crowdfunding that you must follow if you want to be successful. 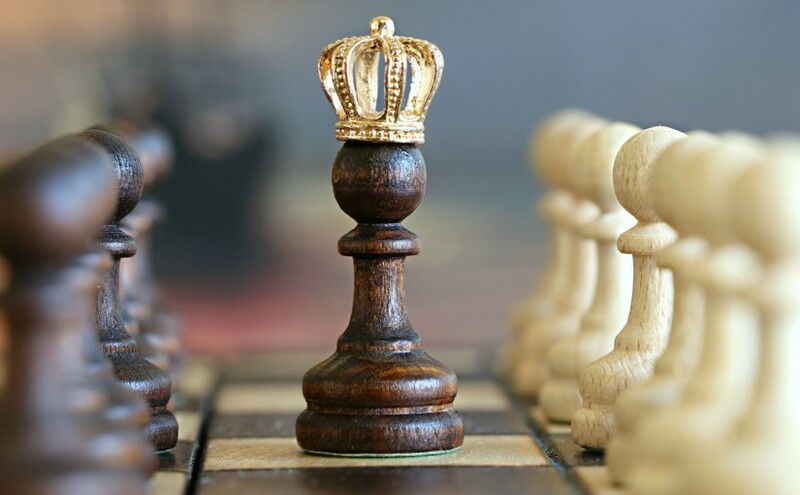 Without a product to sell or a service to promote, you are left with one crucial asset to use in promoting your campaign and converting visitors into donors. I see campaigns raising money for worthy causes all the time. 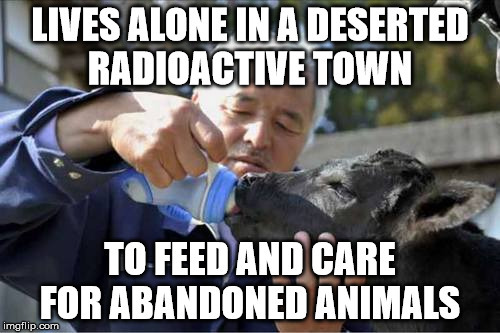 But a worthy cause isn’t enough. If you don’t understand how to effectively captivate your audience and clearly convey your story using relatable and emotional language, your campaign will fail. Luckily for you, becoming an excellent storyteller and leveraging this ability to raise money is actually a pretty simple task. You just need to ask (and answer) a few key questions. Tell potential donors about who will be receiving the donation. Is it you? A friend? A family member? Share personal anecdotes and stories that will connect viewers with the recipient. 2. What is the Positive Outcome You Are Trying to Achieve? It is important that this section precedes the “What is the problem” phase of your story. 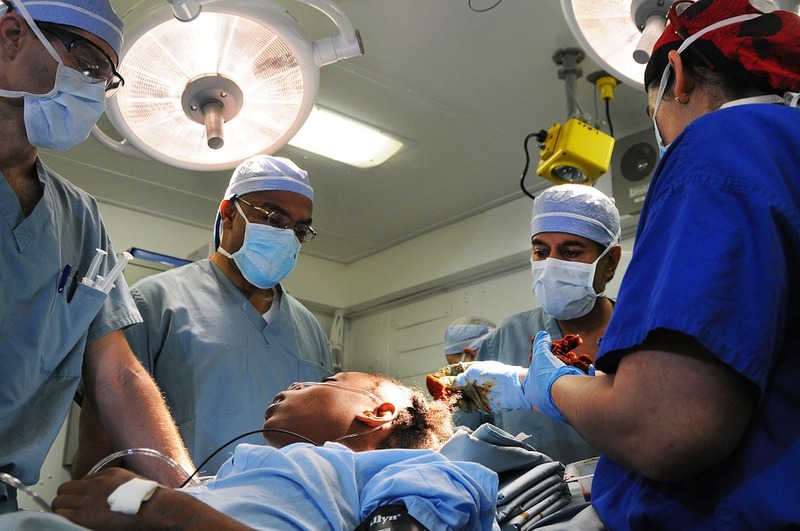 People love happy endings, and the more you can focus on the positive end results that their donations will provide, the more willing they will be to donate. Let’s say you are raising money to send your parents on a vacation for their anniversary. Before you mention how stressful your dad’s job is or how they could never make ends meet because of xyz obstacle, talk about how much they always dreamed of traveling together. Talk about how your Dad would always fantasize about diving the Great Barrier Reefs, seeing Machu Picchu, or dining on the Amalfi Coast. Keep things in a positive light before you present the problem and you will elicit a much stronger emotional response from potential donors. Now that you have set the stage with likable and relatable characters, presented a positive vision for the future, and get your viewers involved in your story, it’s time to deliver the bad news. People aren’t going to give money away to people who don’t need it. So what problem has arisen that only your donors can solve? Is your child suffering from a medical condition that your job cannot support? Was your father laid off right before a big anniversary? Did your friend sacrifice his dreams of travel to stay home and provide for his disabled parents? What is the problem you (or the recipient of the donations) facing that you cannot surmount on your own? Once you have stated the problem, you want to make sure to reiterate the end game. Remind your viewers of the joy and the freedom that they will be providing for you or your family. 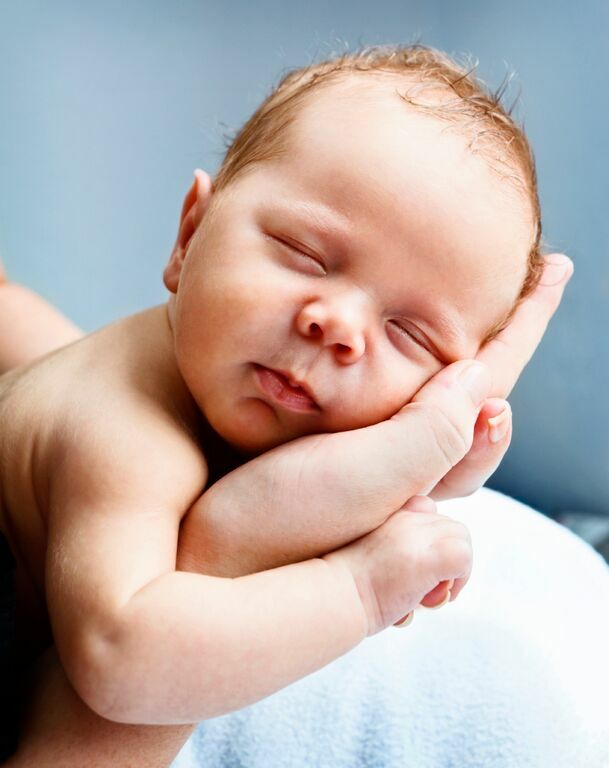 Remind them of the health that they will restore to your child, the dreams that they will fulfill for your parents, or even the life that they will save. 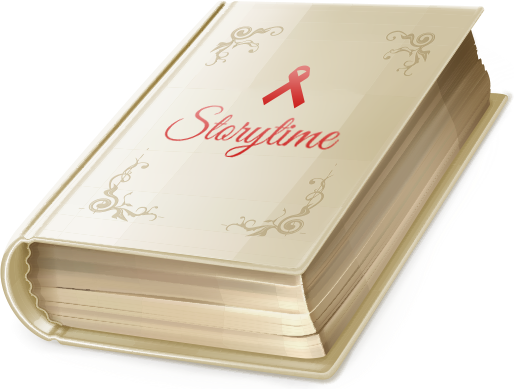 As a writer, I love creating compelling stories through the written word. 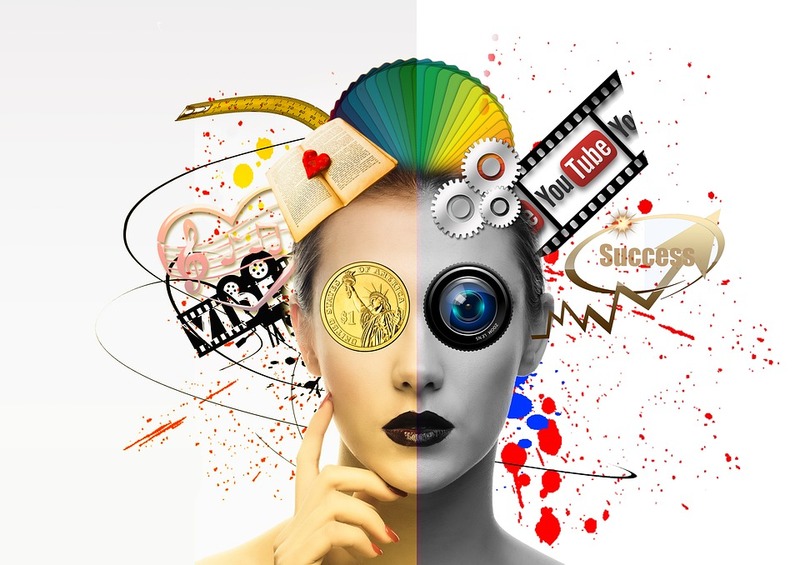 However, if you really want to succeed at the game of crowdfunding, then you need to embrace the power of video. Yes, it is important to share your story and write a moving message that clearly explains why you are looking to raise money. But as the old adage goes, “A picture is worth a thousand words”… and a video is worth almost a million. Luckily, you don’t have to be a world-class photographer or cinematographer to create a great video. Here are a few simple tips that you can use to instantly improve the quality of your videos to help share your message and increase donations. I know that it might sound simple, but many individuals forget this simple tactic. Studies have proven time and time again that eye contact is critical to successfully conveying a message and instilling trust in your audience. So hit record and look at the camera. One of the best ways to quickly strengthen your message and improve the chances of receiving a donation is to share your story with authority and confidence. And while some of you might have a natural ability to stand in front of the camera and speak from your heart, most of us (myself included) do not. If you want to pack some extra “umph” into your campaign’s video, be sure to use a teleprompter or memorize your lines. This is not a business campaign. You are not making a sales pitch to try and convince people to buy your latest product. You are asking real people to help you overcome a real obstacle. And even though I encourage you to present your message as confidently and eloquently as possible, you still need to be vulnerable. People want to see your authenticity shining through. They want to know that their money is going to the right place. They want to know that you are real, are suffering from real pain, and that they can help. If need be, go off script, cry, show emotion, do whatever comes naturally. Because at the end of the day, people donate to people that they like. And they like people who are authentic and real. One of the most important parts of a personal crowdfunding campaign is that you remember your manners and always say please and thank you. A great way to thank your donors is to give them special shoutouts on social media. — Update your Facebook or Instagram status with a picture of you holding a “Thank You” sign and tag donors in the post, thanking them for their generosity. — Publish an Instagram or Snapchat story where you shout out to some of your biggest donors. Nothing says “Thank You” more effectively than a handwritten letter. Not only is it the right thing to do, but it will also increase the odds of a repeat donation. This tactic is a great way to show your gratitude to existing donors while simultaneously increasing support for your campaign. At key milestones within your campaign create a video detailing everything that you have already been able to do with the money and thanking donors for their generosity. Then, after acknowledging existing donors, conclude the video by mentioning how close you are to your goal and what it will mean for you, your family, and your friends when you hit it. By showcasing existing donors, you will evoke the power of the social proof (more on that later) and make these donors feel appreciated, increasing the odds of repeat generosity. One of the biggest killers of crowdfunding success is the “set it and forget it mentality”. I have seen many a campaign doomed to failure simply because the recipients did not actively share their campaign! When you start a campaign, you need to share it on every social media platform that you have. Post it on your Facebook, update the link in your Instagram bio, post a story on SnapChat, and Tweet out as much as you can. And once you have started sharing… Don’t stop. You can’t just post once and hope for a wild influx of donations. You need to continually share updates about the campaign and continue to encourage donations as the campaign progresses. So now that you understand the basic tenets that make a great crowdfunding campaign, let’s dive into a couple of the common traps and pitfalls that many novices fall into. I know that this might sound simple. But you need to look at your crowdfunding campaign the same way you would look at starting a small business or turning in a project for school. You need to be prepared! Make sure that you take time before you start your campaign to do your research. Look at other personal fundraisers that have been wildly successful, plan out your message, and be sure that you have a clear plan to share your campaign. Understand that you need to follow the common rules of etiquette and politeness when asking for money online. Be sure that you are regularly sending thank you letters to donors and updating your campaign to let people know how much their support means to you. It is also important that you are transparent and honest about where the money is going and exactly what it is being used for. This means that you need to clearly lay out where you will be spending the money, how much of it will be absorbed by the platform’s fees (more on that in a second) and even posting receipts or transaction details on your campaign’s page. This level of honesty and transparency will create a feeling of trust and assurance, increasing the odds of a donation. 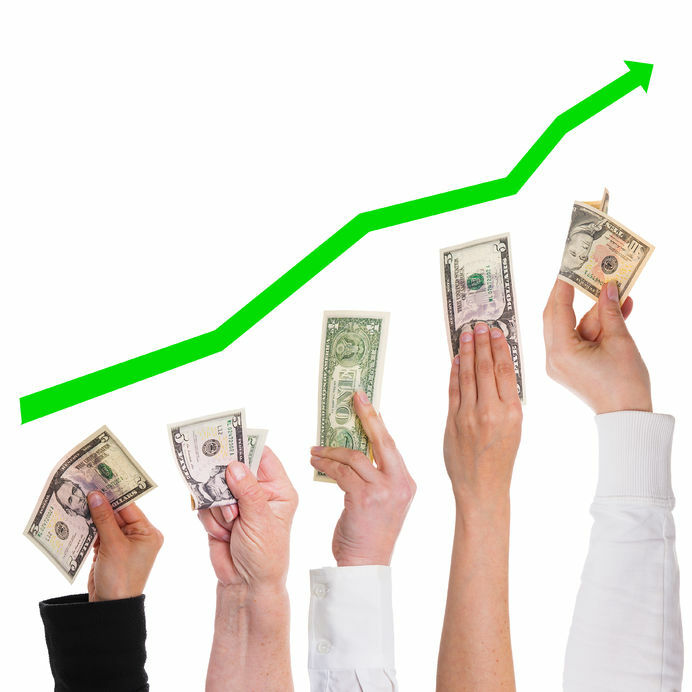 Most business based crowdfunding sites charge you outrageous fees of up to 9%! Be sure to do your research on a platform before you use it and make sure that you are maximizing your donor’s dollars. I highly recommend that you avoid any of the major business crowdfunding websites and only use platforms specifically designed for personal fundraising. If you want to raise more than a few paltry dollars, then your campaign is going to require careful planning and maintenance. You will need to treat your crowdfunding campaign like a part-time business and take it seriously. Nobody gets something for nothing, so be prepared to put in the work to make your campaign a success. Regardless of what type of campaign you are running, you need to be overly enthusiastic in showing your gratitude for every gift no matter how big or small. Now that you understand the core components that make a great personal crowdfunding campaign, let’s dive into a few psychological hacks that will boost donations even further. While most of these principles are common in the world of business crowdfunding, they are equally applicable to personal campaigns and will result in a drastic in your results. The first little hack that you can use to increase the success of your campaigns is to actually give to other campaigns. This simple act serves two purposes. If you understand social psychology, then you know that there is a cognitive bias called the “Reciprocity Bias”. This bias basically states that whenever you do a good deed for someone else, that person (and the people who noticed) will feel obligated to repay your actions in kind. Luckily, most crowdfunding campaigns make it incredibly simple to leverage this bias to your advantage by showcasing your donations to various campaigns. This means that anytime someone looks at your profile or campaign and notices your own generosity, they will feel obliged to reciprocate. Depending on which platform you are using, your donations and activity are often factored into where your campaigns are placed on the site. This means that if you regularly donate to other people’s campaigns and are active in the community, there is a good chance that the platform’s algorithm will notice this and reward you by boosting your campaign’s relevance. Donors want to know that their money is making a difference. In fact, according to many studies, this is one of the greatest determining factors in if and how much individuals give. One of the best ways to show your donors that they are having an impact is to clearly break down the specific ways that their money will be used. 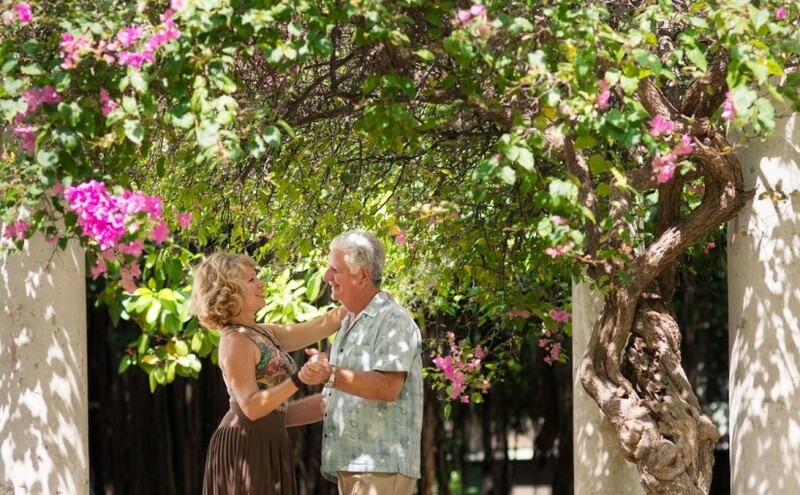 For example, if you are raising money to send your parent’s on a second honeymoon for their 50th anniversary, clearly outline how much money will be spent on airfare, lodging, and activities. This will allow donors to have a clear vision of what their money will be used for and the positive effect that their contribution will have on your life. Psychologists have long stated that one of the five most powerful words in the English language is the word “You”. “You” (like using an individual’s actual name) breaks viewer’s out of their subconscious minds and puts them into a state of self-awareness. Using this kind of language helps readers relate your message and problems to their own life and actually envision themselves contributing. Asking online strangers to give you money is a pretty tall order. They don’t know you and until you give them a reason to do otherwise, they don’t trust you. This makes it imperative that you completely fill out your profile and provide as much personal information as possible. This tactic plays on the psychological effect known as the “Identifiable Victim”. Basically, it is the concept that human beings express more empathy and compassion towards specific individuals as opposed to vague groups. For example, in one study researchers found that individuals were more likely to donate $5 to an African girl named Rokia as opposed to donating the same $5 to millions of starving children in Africa. By offering the lowest possible donations (typically $1) you will simultaneously accomplish 2 goals. Most crowdfunding platforms factor in the number of donors whenever they decide which campaigns to display on the front page. Once again, many of you who are versed in the basics of consumer psychology understand the power of social proof. Just like customers are more likely to buy when your company has hundreds of positive reviews and highly visible testimonials, donors are more likely to give to campaigns when they see their peers and friends giving to those same campaigns. So you know how online marketers will often use phrases like “For only $47 a month (less than the cost of your daily latte) you too can have the secrets to limitless wealth”? Well, this is actually a very effective psychological hack that you can leverage to increase donations to your personal cause. The key here is to mention low cost “Hedonic products” or pleasurable purchases that create a feeling of guilt. The ultimate guide to help you raise money online for any cause in record time! By implementing the above tactics, I promise that you will drastically increase donations and reach your crowdfunding goals sooner than you ever thought possible. If you have any questions about how to raise money for a personal cause or want to ask us about something you read in the article, feel free to drop us a comment below! Raising money for a good cause online this year? 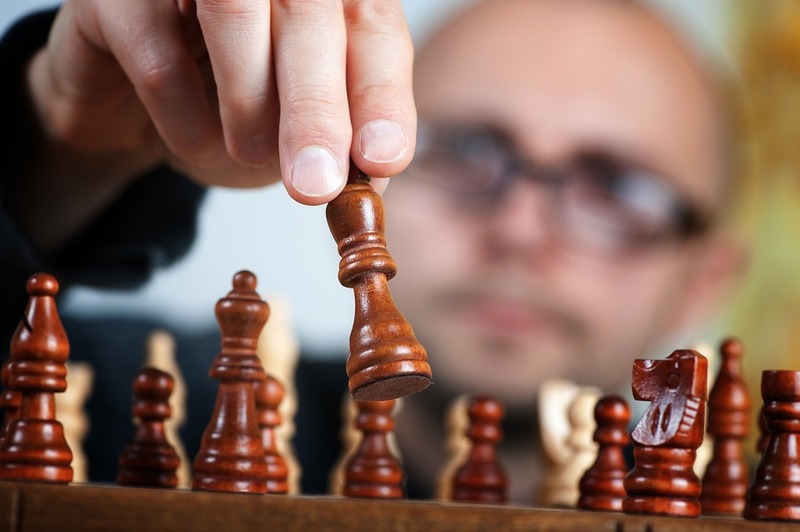 Here is how to use digital tools, great content, and social media to help you take your fundraising game to the next level. Here’s to reaching those fundraising targets in 2017! Whether you’re an individual with a target to meet, or you are in charge of raising funds for a project – setting out clear goals and targets is step one of online fundraising. Targets make donating more fun – online trackers and progress reports mean people can get involved in the project and see the amount climb higher and higher. Goals create momentum and drive, and will keep your campaign from stalling. Select a fundraising goal that is realistic and specific – use something actionable and measurable as your target (building a new school, putting someone through college etc.). A target that’s too ambiguous or vague will struggle to attract committed donors. Know when to push hard for the best results – most of online giving is concentrated around the year end. Factor in seasonality when mapping out fundraising targets. In order to encourage people to donate and give generously – make sure you create content that gives them a reason to. What kind of language should you use? It’s best to be clear, concise, and use emotive (but direct) language. Blogging? Create a series of articles that explain why your cause is so important, and how people can get involved and help. Rather than focus on big picture stuff and the figures, zoom in on individual people and stories to have a more emotive impact. On social? Mix up the content formats in order to connect with as many people as possible. Design suitable social graphics for maximum engagement and attention. Emails? Learn how to grab people’s attention with your subject lines – that’s all you get sometimes. Have an editorial calendar mapped out so that you can jump in on relevant seasonal events, awareness days, and hashtags. Great content comes from great planning. What could be better than getting a whole online community behind your cause (and donating)? Crowdfunding sites and platforms are the perfect way to raise money, and it’s a super easy way to encourage other people to get involved. The sites do all the hard work – you just have to make sure that your cause tells a compelling story. Crowdfunding isn’t just for Silicon Valley startups – it’s the perfect nonprofit fundraising strategy. 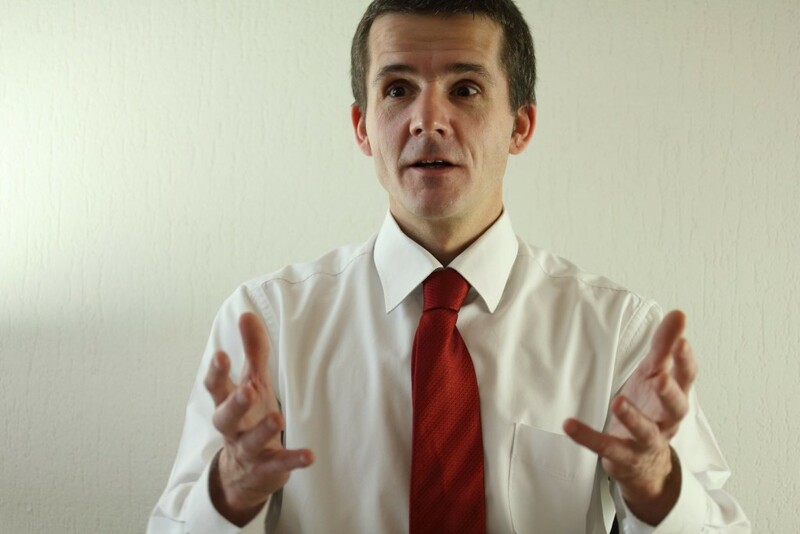 Focus on creating a really compelling value proposition and grabbing people’s attention. Relationships matter – make sure you engage with donors and investors with personalized messages. Remember to thank donors after the dust has settled – share how the money made a difference. Social media is an amazing online tool that allows you to create a virtual community around your cause. It’s also one of the best ways to harvest user-generated content for your nonprofit (who could forget all those priceless ice bucket videos)? Use your social media channels as a place to engage with people, and share your progress with followers on a regular basis. 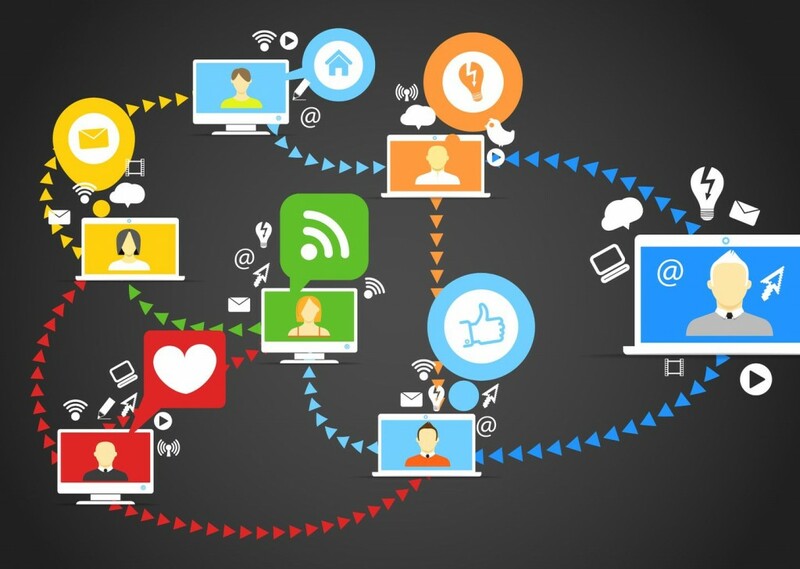 Make social an integral part of your fundraising campaign. Social is all about sharing, but don’t just settle for awareness (though that’s great too); be clear on the fact that you need actual funds to get this thing off the ground. Liking and sharing is easy – now you’ve got to make not donating hard. Thank donors publicly on social media – it’s a great way to identify potential advocates. A great way to create a buzz around your cause is to do something a bit different. Whether you have a funny tale to tell, or a shock tactic video – getting people’s attention is half the online battle. Don’t expect (or count on) something that you do to go ‘viral’. Yes, some campaigns gain traction that way, but virality is hard to manufacture. Just focus on creating something shareable instead. Videos and animations can really help you up your engagement levels, so don’t rule out video. Putting a video together isn’t as expensive as it used to be, and you can easily upload a campaign on a video sharing site like YouTube. YouTube for Nonprofits helps nonprofits collect donations straight from YouTube. Urgency in the form of flash fundraising can encourage people to donate there and then. You might be better off investing in more frequent, shorter online campaign, rather than one that runs on and on. Whatever method you go for, always have a clear call to action that connects with your cause. Keep it simple and direct. 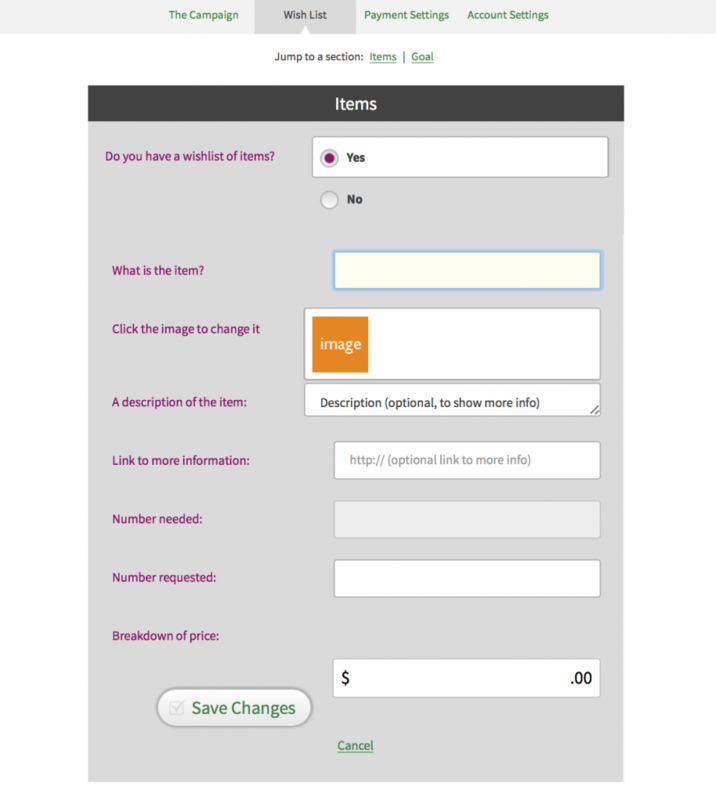 Give people options when they shop online – make donating to you more fun. AmazonSmile is a great ecommerce fundraising option – Amazon donates a percentage of sales to people’s chosen charity. Get yours signed up today. Online auctions are another great way to make fundraising more fun for donors – think of it as the logical evolution of the yard sale. Make donations into meaningful gifts. Offer a generous thank you pack to encourage people to gift their donation. Online fundraising is all about making things easier for nonprofits, fundraisers, and donors. Collecting donations? Make sure users have a clear path to follow. Give them multiple ways to get involved (various amounts etc. ), and don’t put people off with over complicated forms. Offer simple payment options and don’t ask for too much commitment too soon – it’s a conversion killer. As well as making things easy, you need to build trust with online donors. They might never see you in person, so focus on building up their confidence. Always put your best foot forwards with great copy, messaging, and visuals. Don’t be sloppy – nonprofits should be just as brand proud as other companies. Include payment trust signals on your online payment portals. Reassure people about where their money is going. In order for the word to spread online, you will need some high-profile advocates to share your content or fundraising page. These advocates don’t have to be anyone new – it could be that a regular patron or trustee can lend their online brand to the cause. If you do need to find new cause advocates – start with bloggers who are likely to have a vested interest in your mission. Explain to them what you’re trying to achieve (and how they can help). Look for people who have a sizeable online audience themselves. Anyone who donates or engages with the campaign – get talking to them – they might be your next advocate. Donation matching is a great fundraising tactic that leverages another organization’s or individual’s public profile. Embrace the digital world to help you fundraise better, but don’t forget the core ethics of accountability, transparency, and relationships. Online, your campaigns have the potential of reaching millions and changing lives, but don’t be disheartened if your achievements seem modest in comparison. It’s important to remain focused on what you do and keep doing it well – don’t always contrast and compare. What online resources have helped you fundraise? Looking for a great tool for online fundraising? 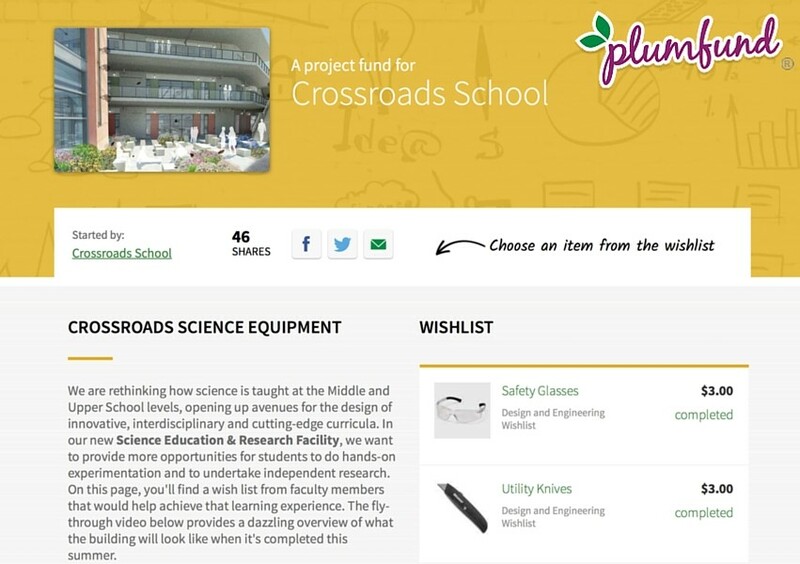 Plumfund offers free online crowdfunding opportunities. Passionate about writing for the startup and entrepren eurial audience, I have recently been part of setting up an exciting project at MicroStartups.org. We donate all our website profits to charities that help people reach their full potential. Find out more on Twitter. Crowdfunding, or any form of group fundraising, has been around for decades. The term used to refer to startups and entrepreneurs looking for investors (à la Shark Tank). 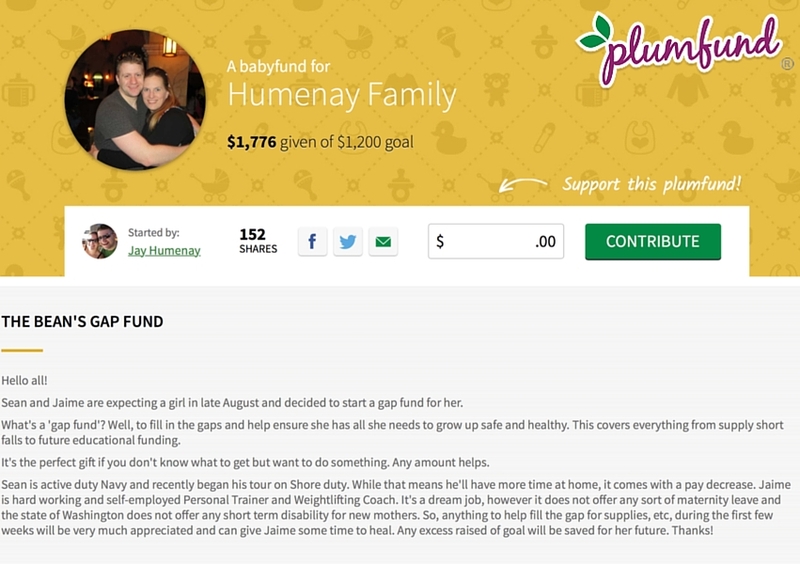 More recently, online crowdfunding sites like Plumfund have erupted in popularity. These fundraising pages allow individuals and organizations to create an online giving campaign where friends and supporters can pay right on the page using the site’s credit card processor. Because of its accessibility and ease of use, online crowdfunding has become popular amongst individuals raising money for personal causes such as medical funds, home renovations, honeymoons, celebrations and more. 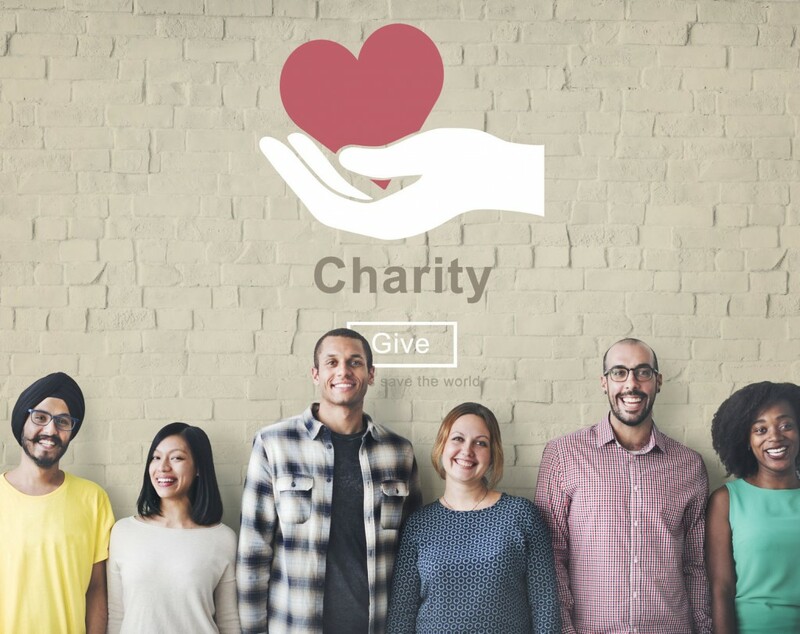 It’s more important than ever for nonprofits and charities—organizations that follow traditional event fundraising models—to capitalize on these new revenue opportunities. In 2015, the crowdfunding industry raised $34.4B, and 30 percent went to social causes. The World Bank estimates crowdfunding will reach a whopping $90B by 2017 if it continues growing at its current rate. Needless to say, the iron is hot! 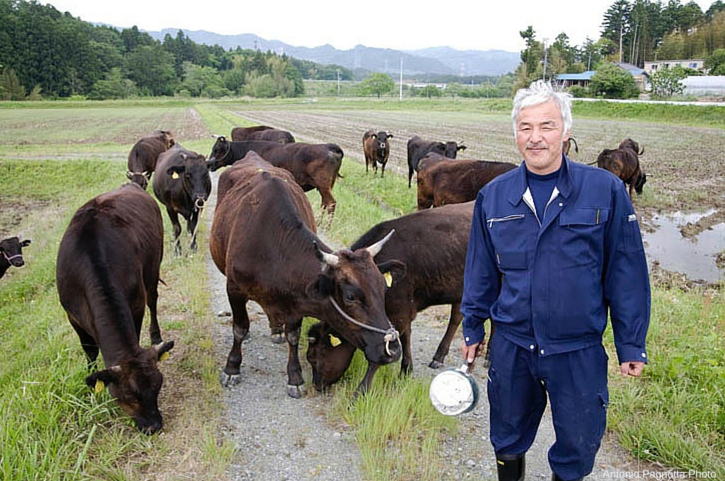 Crowdfunding is goal-specific, fast-paced and fun. Could your nonprofit benefit from the trend? Here are 3 quick ways nonprofit organizations can use crowdfunding to raise more for their causes. 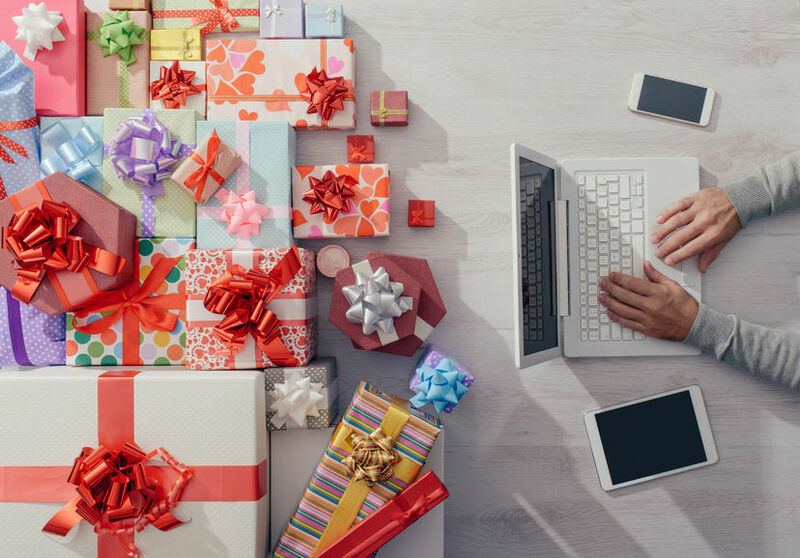 Seasonal or milestone fund: A winter holiday giving campaign is a mainstay for many charities, but you can center campaigns around other special milestones as well. Think anniversaries, organization milestones, election campaigns, big sporting events, municipal holidays and more) year-round. Make an annual giving campaign more dynamic by adding crowdfunding to the mix. Emergency relief fund: Perhaps sudden flooding has caused damage to your building and suspended operations. Or your city is experiencing extreme weather, and your organization wants to provide shelter, medical services and hot/cold beverages to the elderly and people without homes. Create a site demonstrating the urgent need using dollar and time specific goals (i.e. “Will you help us raise $10,000 in the next 2 weeks to provide shelter for 100 families?”). Note: If your nonprofit holds fundraising events, you’ll notice that crowdfunding sites follow the same principles of an in-person Fund a Need or Cash Appeal. 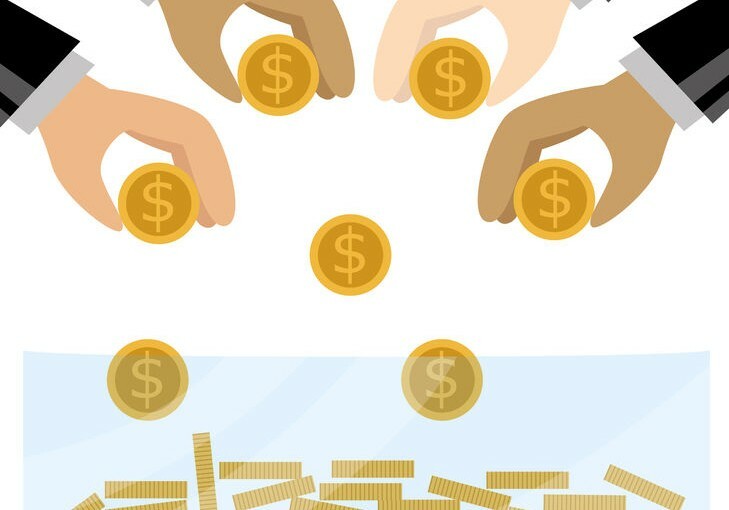 For example, if you’re raising money to fund a certain piece of equipment or program that costs $1,000, you’re already familiar with the strategies behind project-specific crowdfunding campaigns. Expert tip: Want to run a successful Fund-a-Need at your next event fundraiser? Click here to try out Checklist Builder, a charity event organizer created by our friends at Winspire. Crowdfunding platforms let you engage new donors, educate them on your cause and extract more funds for your mission. Remember the viral “ice bucket challenge” of 2014? The ALS Association successfully raised $115 million in 8 weeks—including countless donors who had never heard of ALS before. How were they able to strike crowdfunding gold? First, they used a completely unique – and fun – idea. (See: America’s Funniest Home Videos’ “Ice Bucket Fails” compilation.) Never before had we been challenged to either dunk ourselves with a bucket of cold water and/or donate $100 to ALS. The challenge expertly tapped into people’s competitive and social nature. They also kept the ask level relatively low. The challenge was as much about raising awareness as raising critical dollars for ALS research. While $100 was recommended, people were free to complete the challenge and give as much or as little as they wanted. Even those who weren’t able to donate could feel good about being part of the ripple effect. Create a sense of community. Crowdfunding sites make donors feel like they’re contributing to a bigger purpose. They can read comments from backers around the world and leave their own mark on the cause. This can create a very powerful connection with each donor. Get the support of a few key donors (even if there’s just a few!). It takes just a few clicks for supporters to share a crowdfunding site link with multiple social networks. With the power of social media, you never know how far the right campaign could spread. Offer customizable giving options. Let donors decide how much they want to give, and emphasize that no donation is too small – every dollar counts. This will encourage more people to give and share freely. Visuals: Make sure they’re high quality and impactful. Keep videos short (under 2 minutes) and simple. d urgent with a clear beginning, middle and conclusion. Quotes from beneficiaries of your services, statistics and stories of change are all great options to feature on your site. Encourage supporters to become “evangelists” for your cause by creating their own sites. Facebook, for example, has a new feature, “Fundraisers,” that will allow people to raise money for their favorite nonprofits (501(c)(3) organizations in the U.S. that have registered with Facebook for this purpose). Many other crowdfunding sites will allow supporters to create their own personal fundraising pages. Celebrations. Special occasions where we typically give gifts, like birthdays and weddings, are the perfect opportunity to highlight charitable causes. Studies show millennials in particular are growing tired of having more “stuff” and want to make a difference in the world. Make it easy by providing a default description of your organization on these sites. Team and peer-to-peer fundraising events. This works great for 5K runs, relays, walk-a-thons and other events in which participants are raising money for a goal. Teammates and participants write about their personal connection to the cause, upload pictures and share the link on social networks and by email. The more personal the ask, the higher the likelihood friends and family will give. Stick to crowdfunding sites designed specifically to help nonprofits raise money. In addition, find a nonprofit crowdfunding site that allows customizability, but still a user-friendly, sleek and professional template to save you time. The site should make it very easy to accept donations. Check if they charge for creating campaigns; some (like Plumfund) are free to host and only charge a processing fee on credit card donations (typically around 3%). Finally, the site must have ample options for sharing via social media. To find the best fit for your organization, take advantage of the free trial period most sites offer. Bottom line: Crowdfunding need not replace normal fundraising activities like annual events. Instead, online crowdfunding can become part of your development strategy year-round. When used correctly, project-specific and timely crowdfunding campaigns can amplify event revenue to record-breaking heights. 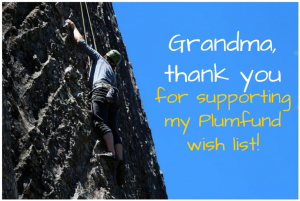 Do you have your own blog or website where you want to feature your Plumfund campaign? Use this code on any web page! Click the </> button on any Plumfund campaign. Paste the code in the HTML of your blog or website. Alternatively, email the code to the blog owner or webmaster. To embed in an online article or news site covering your cause, email the code to the journalist or webmaster. Expecting a baby is one of the most exciting, and overwhelming feelings in the world! I remember when Josh and I were expecting our first child, we were overloaded with the decisions we found ourselves facing. Which crib would be safe? Which stroller would meet all our needs? Will friends and family come visit? How will we save for college? A babyfund allows baby shower guests to pool funds for parents-to-be who need a few big-ticket items such as a higher-end crib or stroller. Simply create a custom wish list to showcase some of the essential items that you need. This is the stuff that will keep baby safe and work great for a second or even third child! A babyfund does something a baby shower can’t do: It allows friends and family from afar to be part of your special time! Typically, if friends and family don’t live in the area, they’re not likely not attend a baby shower. And, by crowdgifting the affair, you help those that will travel ditch packing and hauling gifts. You can keep your supporters informed with fun updates on your page such as sonogram pictures. This plumfund is a great example. The minute the baby comes, you’ll know a lot about what you didn’t know. Your Plumfund will not only help cover cost of essential and big-ticket items, but also those that you haven’t even thought of yet. The funds left in the baby shower will allow you to pickup a few extras you weren’t anticipating. All month long we’ll be sharing inspirational Plumfund stories on the Huffington Post “Giving Tuesday” feed. If you’d like your Plumfund story to be featured on the Huffington Post, contact us here. 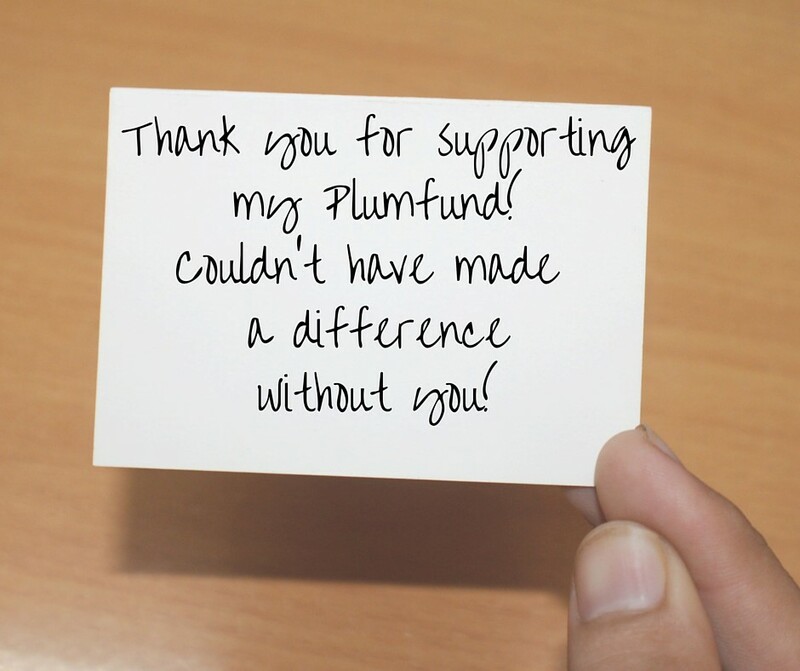 This holiday season, you can make a difference for your favorite cause by opening a holiday charity Plumfund. Just pick a cause you care about and start your campaign here. Be sure to tell your story about why the cause is near and dear to you and what you plan to do with the money raised. Then invite friends and family to give to your campaign as your holiday gift! It’s easy and free! Log on to Givingtuesday.org and become a partner and learn more about how your organization can get involved in #GivingTuesday. Join the community to receive regular e-news and to learn more about the movement and ways you can give back as an individual. Bill & Melinda Gates Foundation and #GivingTuesday have launched #MyGivingStory. It’s a chance for you to share your giving story — to whom you give and why — and be entered to win $5000 for your favorite nonprofit! Submit your story now through November 24 here. Rally some friends or coworkers and organize a charity drive to support a local food bank, toys for children program or homeless shelter. Invite people to bring items to a central location in town like a grocery store, bookstore or religious center, and deliver the items to your charity of choice! Write a check to your favorite charity and let friends and family know you gave on their behalf. The inspiration of #GivingTuesday can be implemented any day of the year! Create calendar reminders to give, in some way, at least four times a year. If you plan to present the guy or gal with their Plumfund campaign on their birthday, make sure that you give yourself enough time to execute the campaign. We recommend at least six weeks in advance in most cases. Are you funding for a new bike, guitar or maybe even a trip? Whatever your surprise gift is, describe it clearly for contributors. It’s finally the surprisee’s big day! Whichever way you plan to finally give them with their gift, capture the moment on camera. Get creative and make it as fun as possible for everyone. For example, if you’re inviting all of your supporters out to a party, ask partygoers to take photos or video of the surprise and ask them to post to Instagram with #birthdayplumfund or setup a dropbox for them to upload to. The footage of the surprise moment from different angles and points of view is a wonderful memory keepsake!